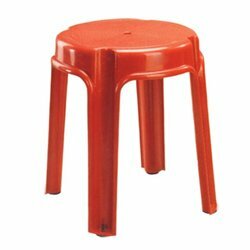 We offer complete range of plastic stools for variety of indoor and outdoor applications. Our exclusive range of plastic stools includes square plastic stools and plastic bath stools that are designed to improve the aesthetic look and style of any interior. 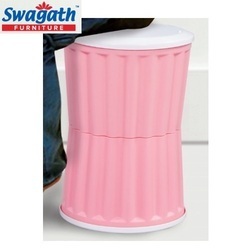 These plastic stools capture minimum floor space and provide long service life. 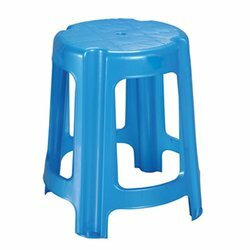 Made from superior quality of PP plastics, our range of plastic stools and plastic bath stools are available in variety of colors and designs. One Waste Bin with Ring. Packaged in an attractive colourful box.